I’ve decided that today I would release a set of Demos for the Silverlight 5 Beta to help the community get up to speed quickly with the new features. 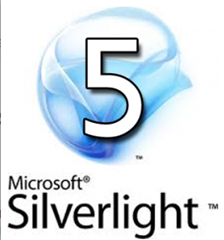 In order to make the Silverlight 5 developer-base grow I will be creating demos of every feature as it is available. 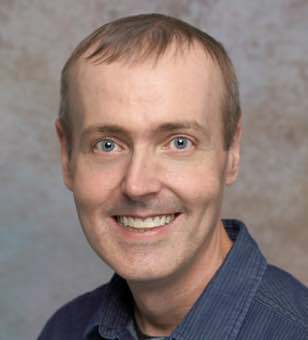 Here is my first set of contributions to make this happen. To download all the demos in one file then click here. For separate downloads then click below. Please note: All of these demos were created using the Silverlight 5 Beta and things may change in the final release.